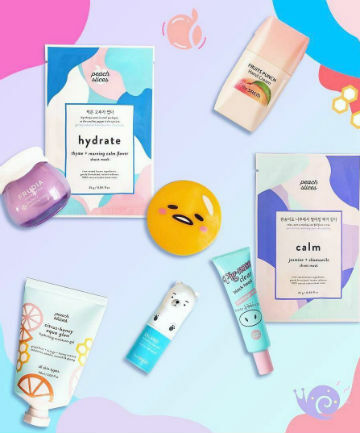 The day you've long dreamed of is finally here: More and more Korean beauty products are making their way to American drugstores, and we couldn't be more stoked. Gone are the days when your niche Korean skin care purchases were relegated to Amazon and eBay — now, you can easily impulse-buy them the next time you're running errands! Of course, a chance to combine our love of K-beauty and drugstore makeup is definitely cause for celebration — so, we've put together a list of some of our faves. Keep reading for the Korean beauty product picks that you should be keeping an eye out for at stores like CVS and Target (and, okay, Ulta even though that's not technically a drugstore).